Available at i.t Bugis Junction and orchardgateway on 9 May. What’s up, Doc? 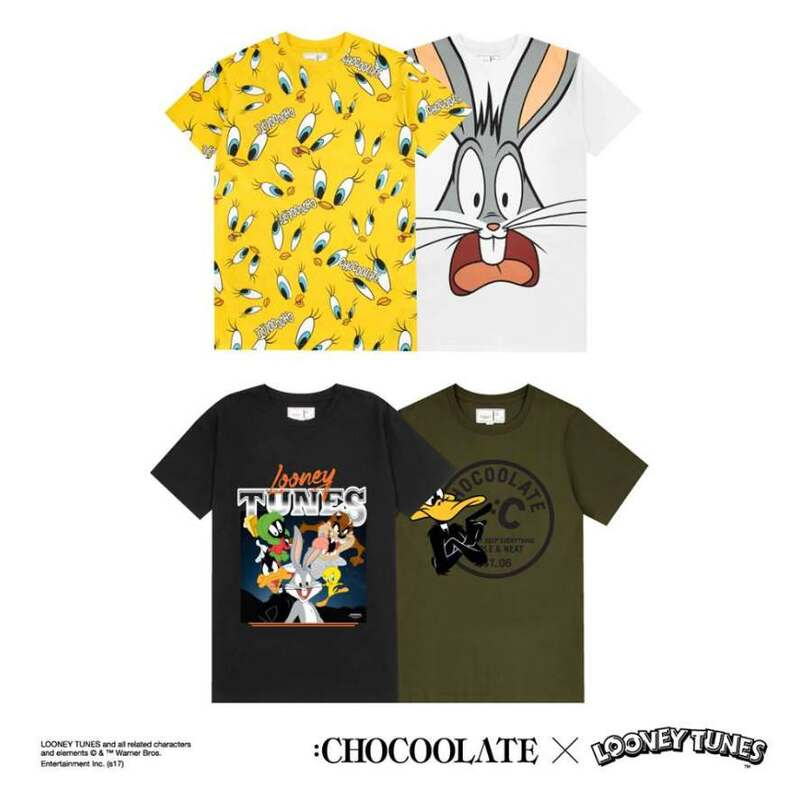 We’re riding the nostalgia train with :CHOCOOLATE’s latest crossover with Looney Tunes. The t-shirts are inspired by band tees, while the washed out denim pieces and cross-body bag effortlessly channel the ‘90s. STAND TO WIN LOONEY TUNES MERCHANDISE! 3. Tag your childhood friends who love Looney Tunes! Find out more at i.t Labels Singapore.